Monitoring for pipeline leaks is a never-ending task. Flying the lines looking for issues, using detector dogs to sniff for leaks, and a variety of sophisticated computerized leak detection technologies are all methods that the industry uses to detect pipeline leaks. 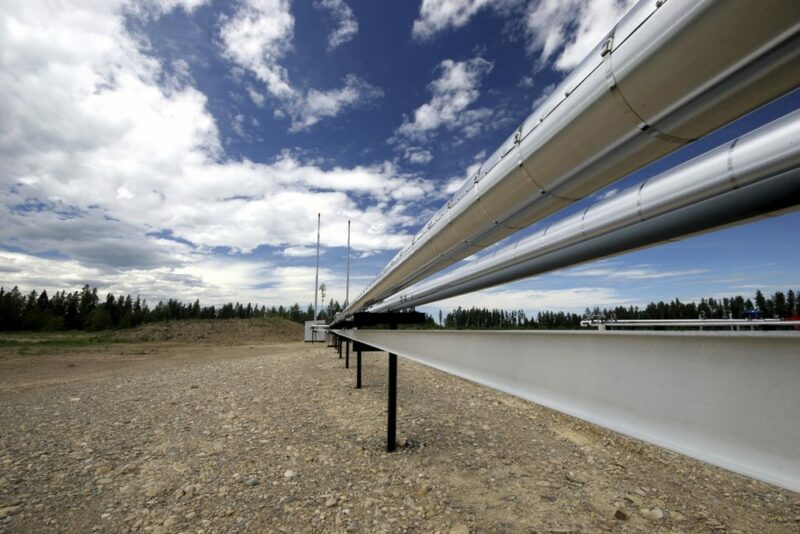 New advances in sensor technologies, faster scan rates and applied technologies—such as intelligent video solutions—enhance traditional leak detection programs by including leak detections for areas of the pipeline (i.e. inside compressor or pump stations) that previously may not have been continuously monitored in the overall solution. (Many Computational Pipeline Monitoring applications treat the stations as nodes and do not actually compute leak detection within the station, rather monitor to the station and continue to monitor beyond the station). A general analysis of pipeline leaks tells us the majority of leaks that do happen on pipelines, occur within the confines of stations. For this reason, it makes economic and environmental sense to increase vigilance within the station to quickly detect and mitigate these releases. One emerging technology that is providing increased protection in stations is “Intelligent Video Monitoring.” This is the use of camera technologies with thermal imaging, combined with intelligent video analysis to monitor for leaks in stations as well as at river crossings. This technology complements internal-based leak detection systems by providing insight to key locations on the pipeline. One intelligent vision solution in use on pipelines today consists of a smart camera with two imagers (a thermal camera and a color camera) along with advanced leak detection analytic software for processing live feed. False alarms are significantly reduced through application of algorithms and environmental filters. Fluid leaks that flow at .24 litres per second can be reliably qualified from a distance of 60 feet” and an alarm sent in under 30 seconds. Visual verification from a remote control center operator can occur within 60 seconds. The system can also be equipped to provide perimeter security. To be accepted in a pipeline control environment, any video analysis application monitoring for leaks must not generate any false alarms. It also should not be the pipeline controller’s responsibility to review any video or to make any determination if a leak alarm is real or not. In order to achieve this, the intelligent vision solution must be integrated with the SCADA architecture in such a way that alerts received outside of the control room are investigated and validated by the video analyst using video clips and the tools available, and then submitting directly into the live SCADA system. As mentioned, leak detection is a multi-layered solution. One approach that is worth pursuing is asking your SCADA vendor about their overall pipeline integrity portfolio. Learn about how their offerings meet the end-to-end requirements for your operations and whether it would be feasible adopt one or all of the available technologies. For more information on pipeline integrity, visit here.